As kids we logged a lot of time in the cab of our Dad’s pickup, watching through the beam of headlights as he checked on crews and home sites late into evening. Even back then, we were learning that building great homes started with building great relationships. Being in business together is a lot like growing up together: building homes where we once built forts,and growing lasting relationships in a community we love and call home. 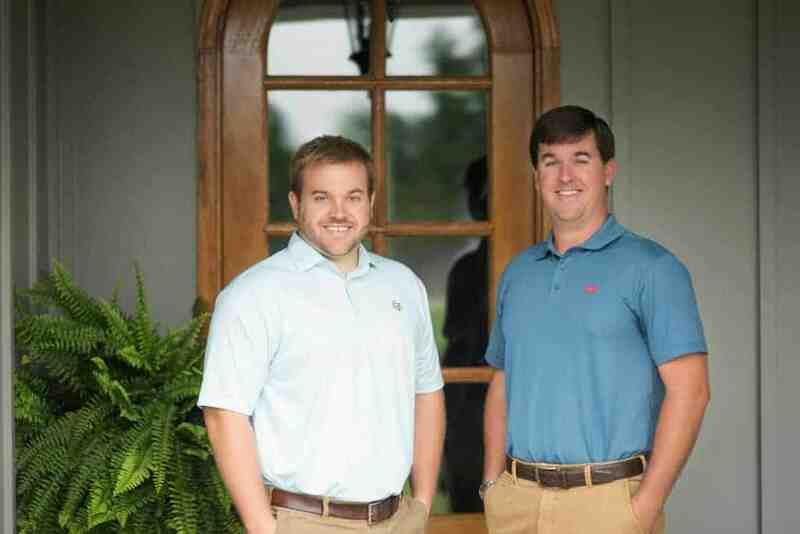 Meet the experienced team behind Blackston Custom Homes. To be the regions premier, custom builder in quality and service. Our process works with you every step of the way to build your dream home. "I came to know Chad and Drew through their Dad and his having long been in the business, but these guys have developed their own reputation of trustworthiness. If they say they will get back to me in two days, they do. I’d take their advice every single time." "We weren’t first time home buyers, but we were first time custom home buyers. I don’t think we could have asked for a smoother process." "Yeah somebody could have built the home cheaper, but we wanted a builder with good sub contractors who did it the right way, versus having to come back and spend money later on." "We are active in our neighborhood on Next Door, and are very careful who we recommend. We don’t hesitate to recommend them; it all goes back to reliability and trustworthiness." "I loved being able to log in and see what they were working on that day. I knew when the framers were going to be done, and when the electric was going in. I don’t think we could have asked for a smoother process." "Honesty is what determines a good person to me, they are straight shooters. Their observation and judgment is spot on." "If ever we wanted to add anything, they always came back with a price quickly, so we could move forward. Their understanding budgeting, lessened our stress."